© Copyright 2015 Badger Diversified Metals Inc.
Badger Diversified Metals delivers exceptional quality, because it has been owned and operated by the same family for over 38 years. A family whose dedication to its customers, products and employees has never wavered. 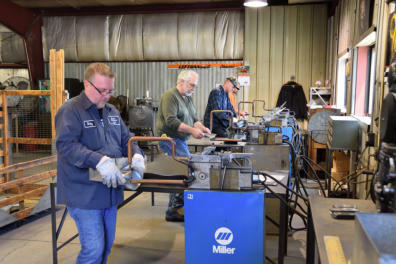 Founded on good old fashioned service and knowledge, Badger Diversified is focused on helping its customers complete their jobs successfully by providing them with the right products at the right time. 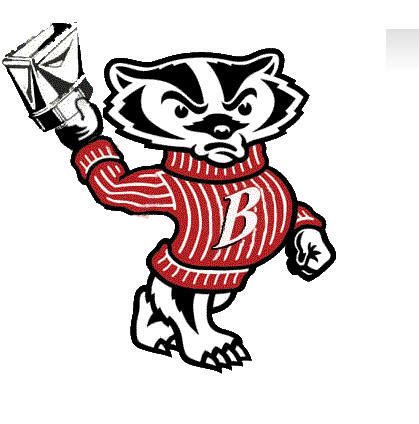 Badger Diversified is led by Alan Klecker, whose father, LeRoy, founded the company. To this day, Alan goes to work in the building where his products are made – a rarity in American manufacturing. Badger Diversified is committed to: · To provide the HVAC industry in quality custom products. · To make every HVAC professional’s job easier. · To be responsible and caring employer · No job is to small, walk ins are always welcome.